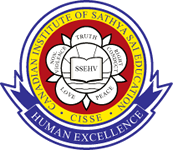 Institutes for Sathya Sai Education have been established in Africa, Australia, Europe, North and South America and Asia. SSEHV has been integrated into numerous schools around the world. More information is available in the Section: About CISSE - SSEHV - Transformation Worldwide.